It has been all over the news this week. 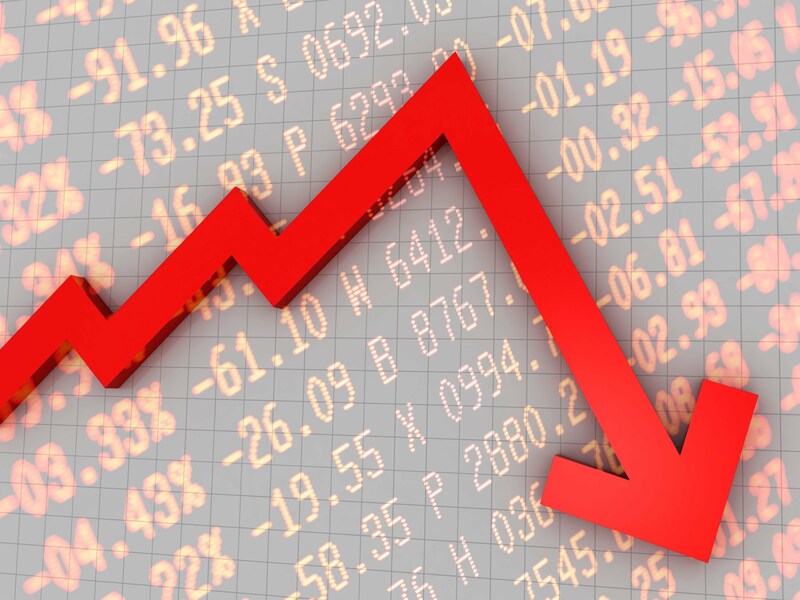 Most stock exchanges around the world have taken a tumble in light of economic difficulties in China and falling oil prices. After years of bull market, the bear has reappeared. A bull market is when share prices are rising and everything is fine. A bear market is the opposite. Many people wonder what they can do during market turmoil. Many also worry about losing money. The surprising -and short-answer is to stay put. It is a bit the same as when you are flying and experiment turbulence. You don’t just exit the plane because the ride is getting a bit bumpy…well you actually can’t! Don’t try to time the market: The vast majority of people can’t, you are no exception. Diversification is key: have a variety of assets such as bonds, cash, real-estate as well as stocks. Avoid becoming emotional: this is probably the hardest thing to do, but stick to your investment objectives and risk tolerance. A bear market is as normal as a bull market: it is part of the business cycle and even life I would say. You can’t expect things to always be on the bright and sunny side. Remember: as long as you are not selling your investments, you are not actually losing money. The book value and the market value of your portfolio are 2 different numbers.